Are you having problems opening and closing your latches? Are you tired of being on the hook? 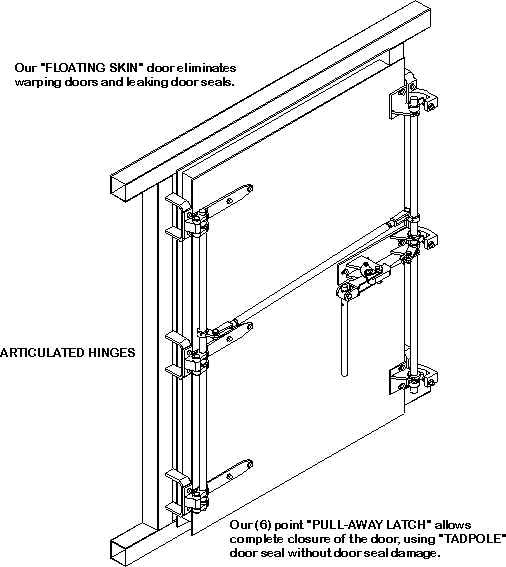 The only latch system that actually works with tadpole type door seals! This system opens the hinge side as well as the latch side, greatly improves the life of the door seal!